The SATEC ezPAC™ SA300 Series Power Intelligence Unit is an advanced power analysis and control device unmatched in the utility and industrial environments. The ezPAC™ SA300 Series is a fusion of many Intelligent Electronic Devices (IED) combined into a single powerful unit. ezPAC™ unites advanced control and automation functions, intelligent fault-recorder, power quality and sequence of events (SOE) with automatic analysis and reports. 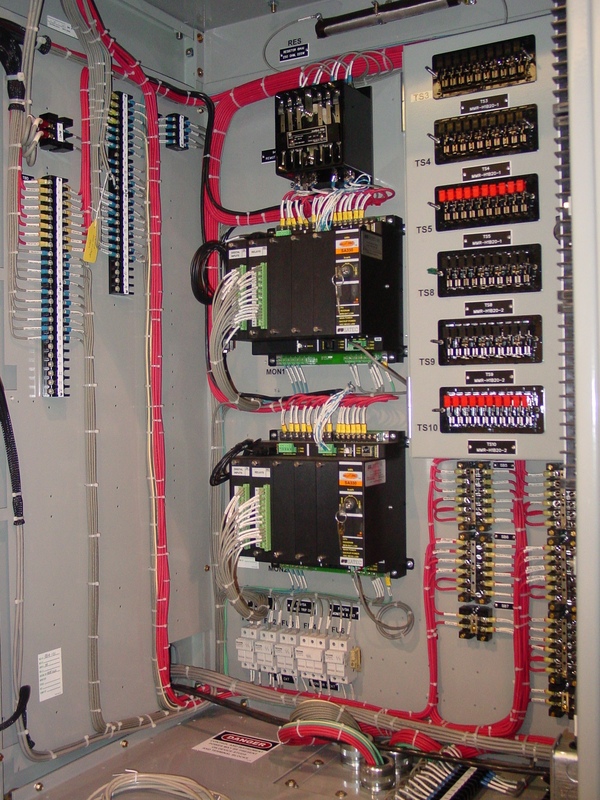 It also offers revenue metering, back-up protection equipment and control devices to provide a complete solution for substation and industrial automation. The ezPAC™ is suitable for retrofit as well as for new utility projects. This instrument is an ideal cost-effective means to automating an electrical substation with existing electro-mechanical (EM) relays. The ezPAC™ series extends the life expectancy of EM protection relays for many years by providing the information lacking from these highly reliable devices without interfering with the protection scheme. The SA300 capabilities are enhanced by ExpertPower™ Pro. The online service provides a set of Power Quality analysis tools alongside weekly and annual standard compliance reports. The unique modular design of the ezPAC™ SA300 ensures its adaptation to the changing needs of today and tomorrow, through a selection of numerous plug-in options for multiple customer applications.